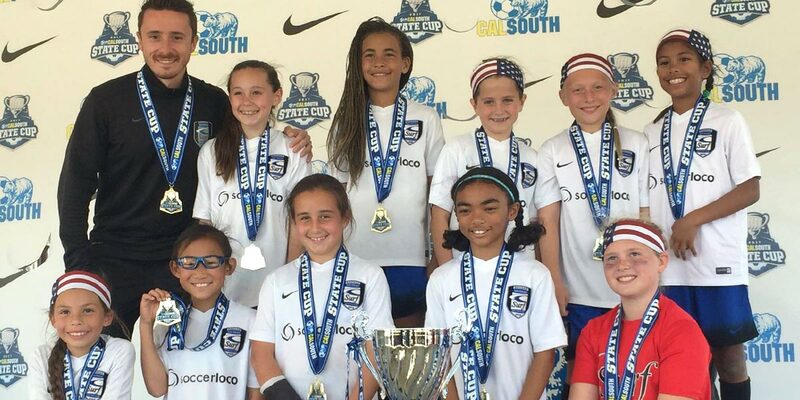 Congratulations to the SD Surf Soccer Club EGSL 07s for winning the California State Cup for the 2nd straight year! 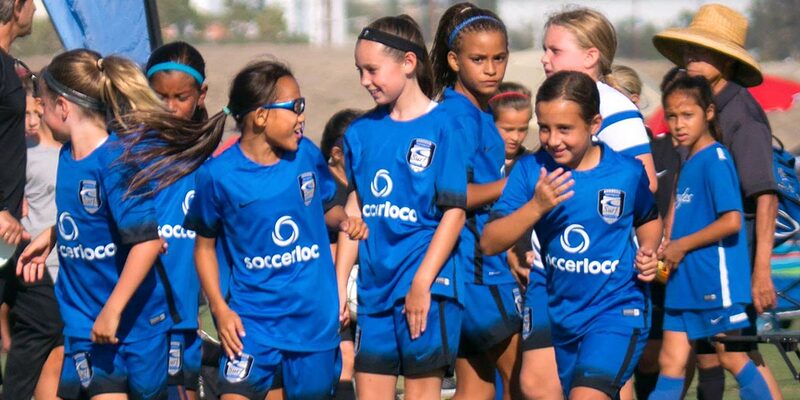 The team beat Albion SC G07 Academy 3-1 to earn the top spot. Great job to Coach Tonks and the entire team! Way to go!